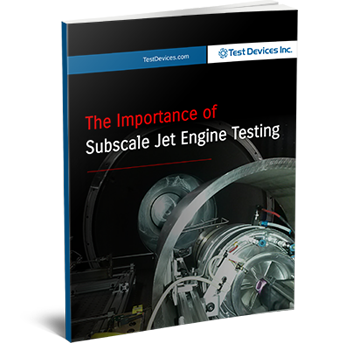 The Importance of Subscale Jet Engine Testing | Test Devices Inc.
What is Subscale Jet Engine Testing? Aerospace engineers are rapidly advancing the state of technology by pushing the envelopes of both performance and efficiency in jet engine manufacturing. During the course of jet engine development, the most commonly known and used engineering test methods are the Gas Burner & Torch testing and Full Scale Jet Engine testing – both of which have limitations.